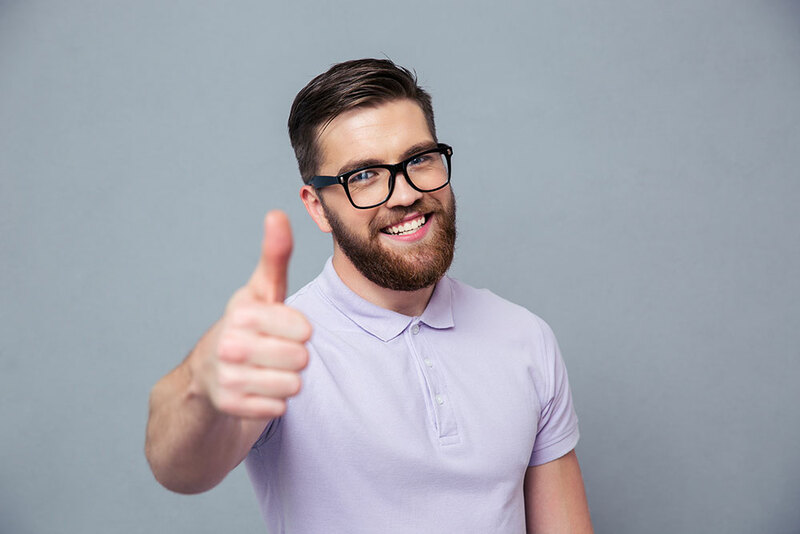 So, now that we understand all about customer relationships, motivations, and value from our previous Part 1 article, it’s time to..
For someone who owns a small business or multiple projects, you would need to know all about your customers, how they behave, what they.. 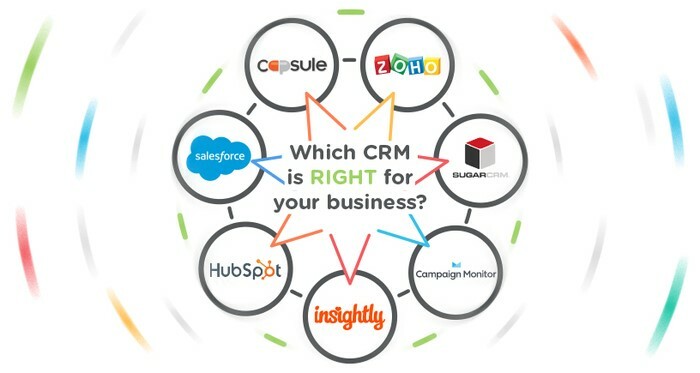 Customer relationship management (CRM) software can make all the difference when it comes to managing growing businesses. Whether you’re..